Hanging art up really makes your home look more lived in but you’re stuck looking at the same painting for a long time. Ok, that’s not a real problem, you got me! But a frame that you can cycle some of the greatest art or most splendid indie creations with just a tap on your phone would be a lot of fun and it can be yours with the Depict Frame. 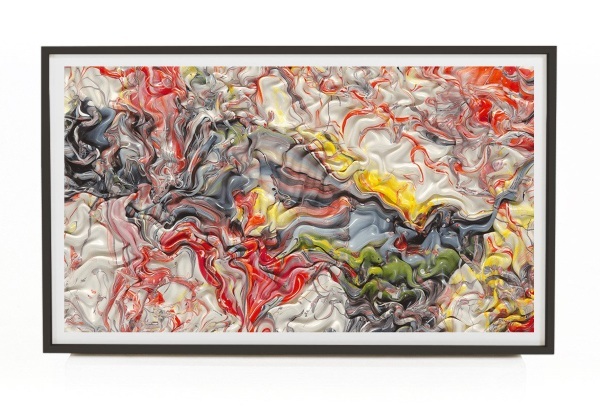 This frame displays digital artwork from either the collection that comes with the app or from your own images. It’s not just a screen, it’s a anti-glare matte surface that gives a more realistic art feel for your walls. 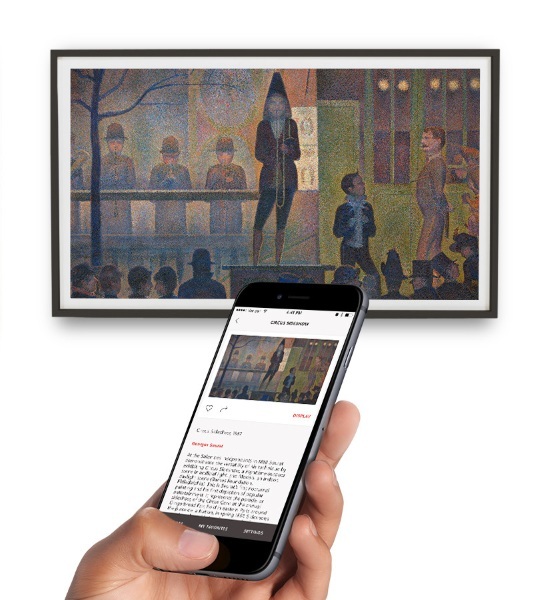 The app itself is filled with classic and beautiful art to choose from our you can just enjoy your own digital collection, right on your wall. It is in a wooden frame and can be shifted to change the orientations of the art itself. This can’t replace actual art but for those that just can’t commit to things on their wall, you can hang this up instead. You can reserve yours for $899. They should ship next month.